I must confess that I haven’t read Prima magazine previously. But the other weekend I picked up a copy of their Spring Makes magazine and I’m so glad I did. I ripped out exactly 27 pages(!) of loveliness. Yes, I’m a magazine ripper and am currently in the process of sorting a filing system for the things I decided I love so much I needed to keep them. The alternative would be a home piled 6ft high of magazines! On this occasion I wish I hadn’t ripped the pages out! 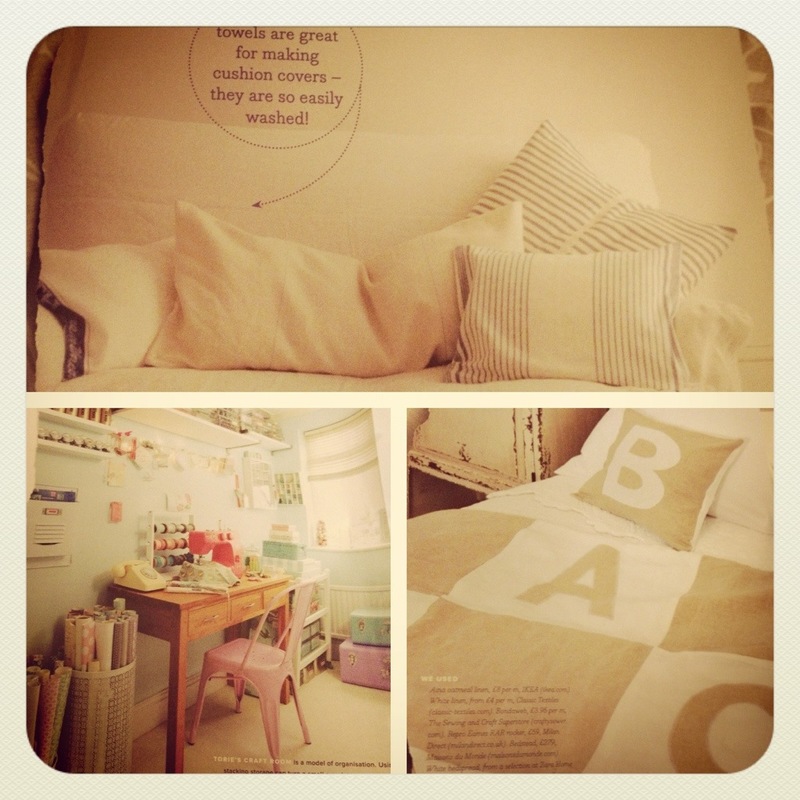 The magazine includes 100 makes/projects utilising a whole range of crafts and Basic DIY. I’ve added so much more to my ‘one day’ to do list from here than any craft book I’ve ever bought. 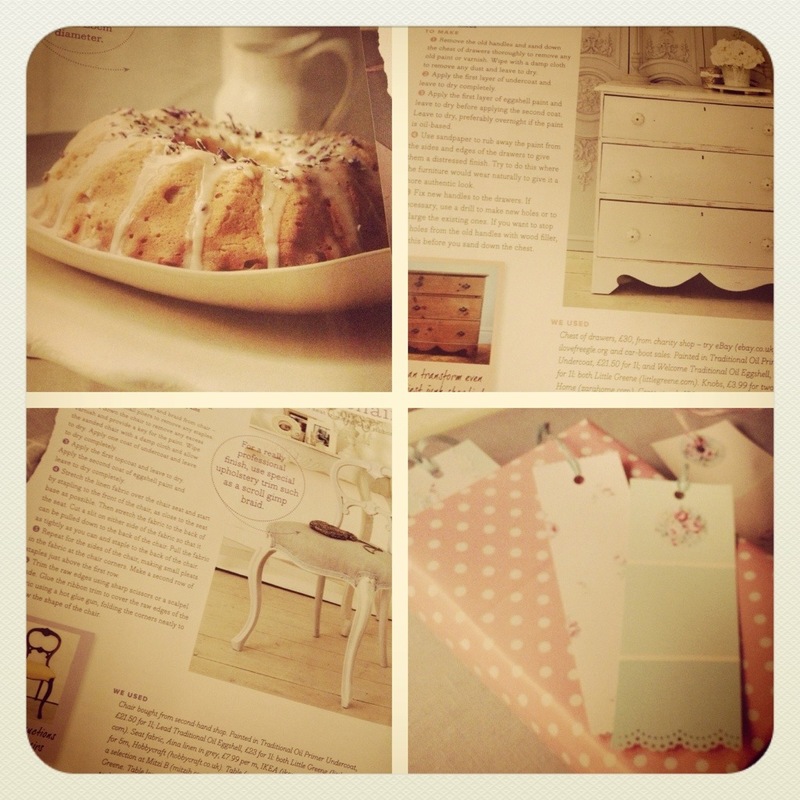 My favourite projects include the tea towel cushion covers, chair and chest of drawer makeovers, cute bookmarks, a neutral coloured alphabet patchwork and yummy lavender cake. I picked mine up from a Tesco superstore for £3.99, but you can buy it online here with free p&p.